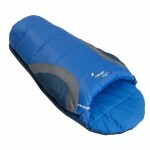 If you want the job doing, do it right – the Vango Supernova sleeping bag range is Vango's premium collection of synthetic fill sleeping bags for the expeditioner who requires absolute excellence in their equipment in return for an outstanding sleep experience. 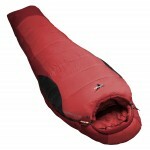 Awesome comfort and insulation through the use of Off-set Double-Layer Construction using Insulite Aero insulation. In combination with some of the most advanced synthetic materials available and Vango's new Thermal Embrace System the Vango Supernova sleeping bags create a thermal system that retains generated heat more effectively than most other bags. 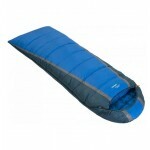 The Vango Supernova 8000 sleeping bag is the king of them all – a simply top level bag that won’t compromise with the elements. 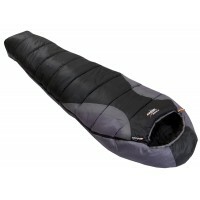 Like all 5-season bags the pack size is not the smallest but when assessing weight to performance ratio, you will be hard pressed to find a better bag on the market at this price point. 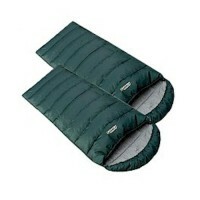 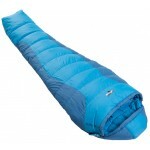 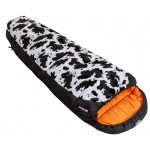 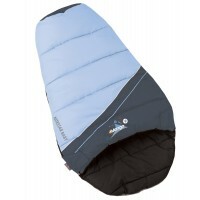 Vango Supernova 8000 Sleeping Bag.